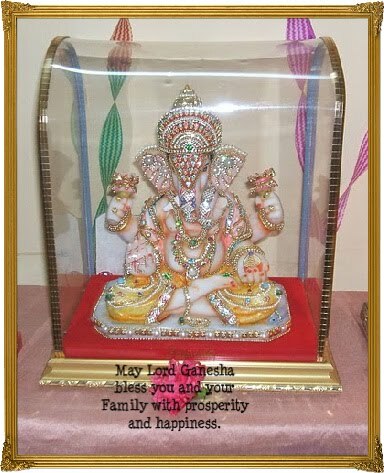 I Wish all the readers of Mom's Recipies a Happy and Fun filled Ganesh Chaturthi ! Lord Ganesha Bless you and your family with happiness , peace and prosperity. Please also my Good Wishes. Once again my Good Wishes to you your family and "your Blog Readers"
Great you made me remember the old days.